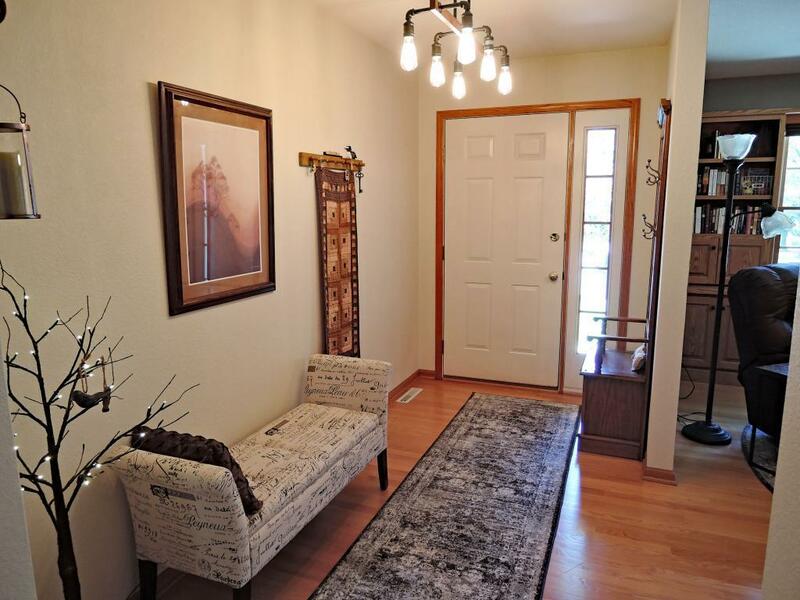 This spacious, quality built ranch style home is for you! 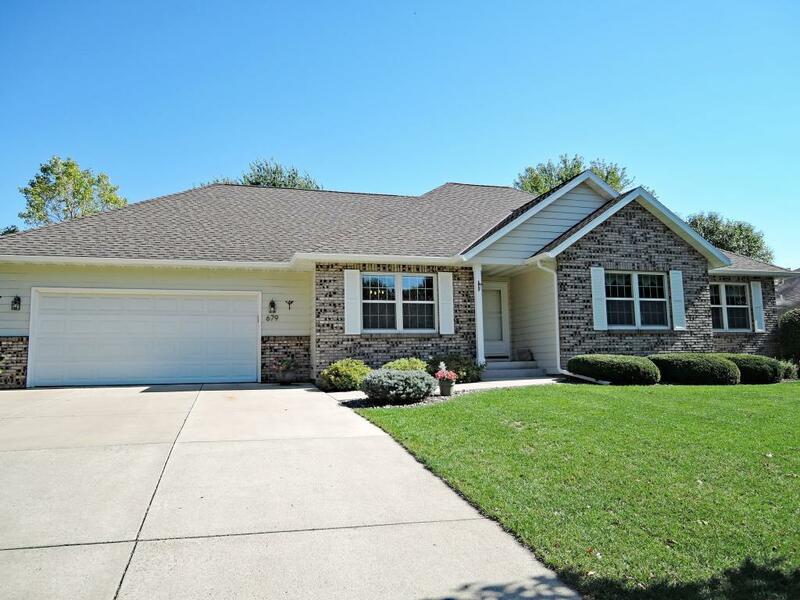 Nicely maintained, this 4 bedroom, 4 bath home meets all of the requirements! 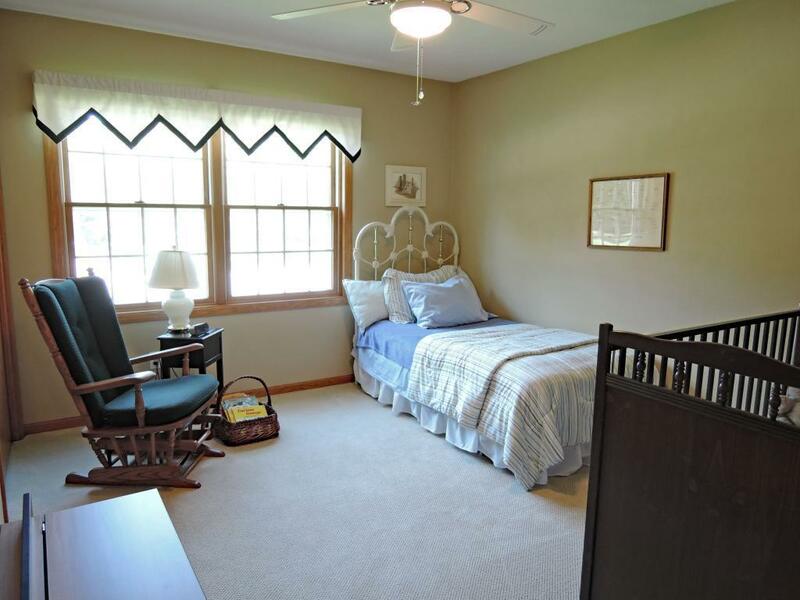 Main floor laundry, gas fireplace, private backyard, master suite, three bedrooms on main level. Abundance of storage. The amenities will give you every reason to stay. 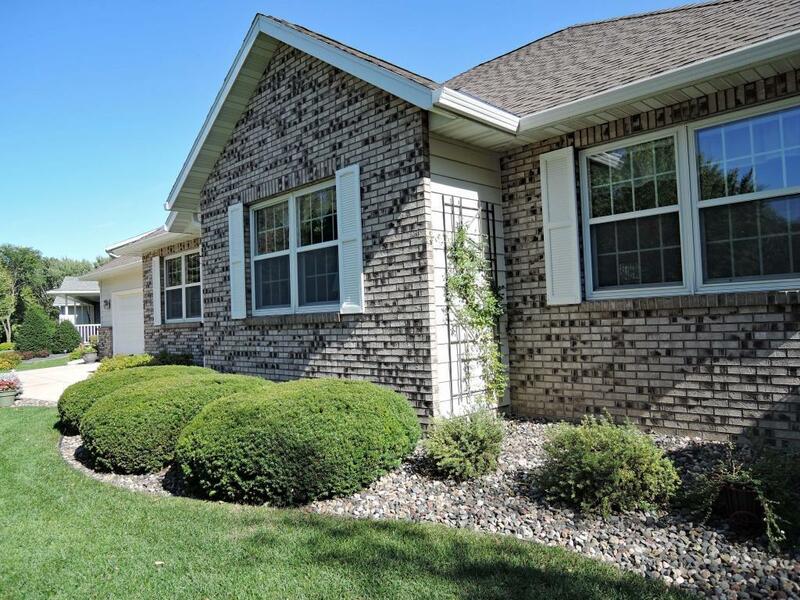 Listing courtesy of Berkshire Hathaway Advantage R.
Listing courtesy of Berkshire Hathaway Advantage R. This home sale information is not an appraisal, competitive or comparative market analysis, CMA or home valuation. Listing broker has attempted to offer accurate data, but buyers are advised to confirm all items.